We are now into the last few weeks of 2017. Whether you believe you had a great or not so great year, it is hard to argue that 2017 was an amazing year for videogames. However, this has me thinking to the new year that is quickly approaching us. My question to everyone is…. What is your most anticipated game of 2018? Be sure to let us know your answer in the comments below or on our social media pages! Dunno … is the simplest answer to this one for me. No, I’m not being really rubbish and uncaring about all the marvelous things that are going to be happening next year. The thing is … I hate hype. I know I write about the new stuff that’s just around the corner but I tend to do it as it’s happening. I don’t usually want to know what’s coming until it’s here. Then I read the reviews and the news stories and make my mind up what I want to play. I’m just not a massive fan of getting on the hype bus six plus months before something is due out. Think about it … we all know how much of a colossal crash No Man’s Sky was, now don’t we? Hmm…most of the games I’ve been super excited for came out in 2017, so this is actually a tough question. I guess I’ll go with Kingdom Hearts III, assuming it will actually come out in 2018. While I never got that much from the spin off games, the main series games have been fun. Sure, the plot is incomprehensible and the main character obnoxious, but the games have a ton of charm. 2018 looks like another, if not even more, epic year for videogames. I’m personally super hyped for Detroit: Become Human and Beyond Good and Evil 2 equally. I’ve been a fan of David Cage’s brain – he has this cannot-be-topped je ne sais quoi for storytelling. Quantic Dream are geniuses when it comes to creating emotionally-immersive experiences and tackling topics that are relatable – like being a misfit and losing a loved one in Beyond: Two Souls. 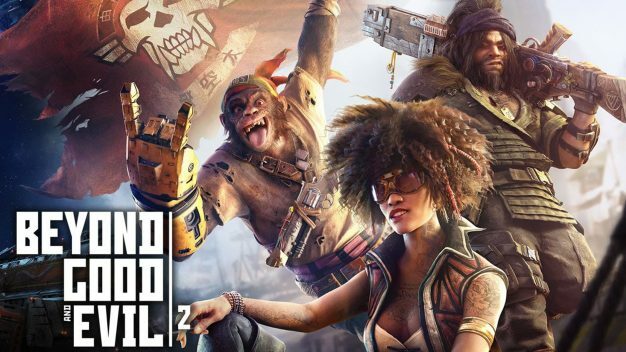 As for Beyond Good and Evil 2, I haven’t had the chance to play the first game, but the prequel’s reveal was the highlight of E3 2017 for me. I don’t think we’ve seen a game looking this fresh in quite a while. Nor did we see a game designer tear up on stage while announcing a game at E3 in a while, either. Michel Ancel’s passion is convincing enough to make me want to pre-order this once I can. 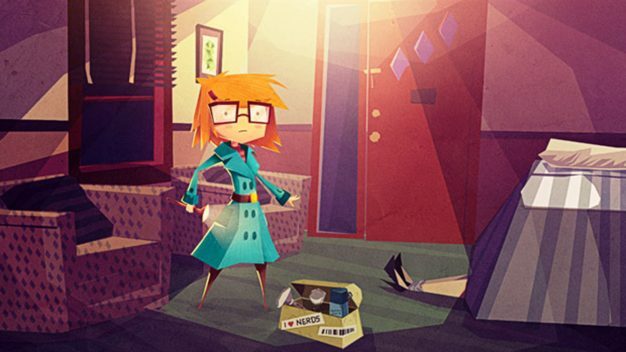 I’m super psyched for Jenny LeClue, an adventure game that was Kickstarted in 2016. It looks gorgeous, the story they’ve set up is hilarious, a legit mystery, and actually a little bit spooky, and you can tell that the developers really put 100% into every little detail. The playable teaser is out now, but I can’t wait for Episode 1 in 2018!!! 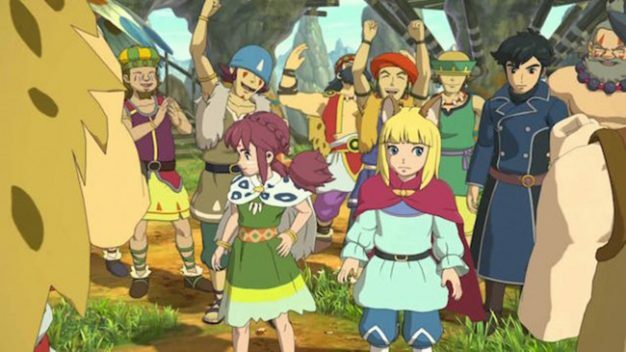 I am very excited for Ni No Kuni II: Revenant Kingdom. I cannot wait to come back to the town of Ding Dong Dell and see how events have transpired since the downfall of the White Queen. Put me down for…..Super Smash Brothers Switch! Oh. 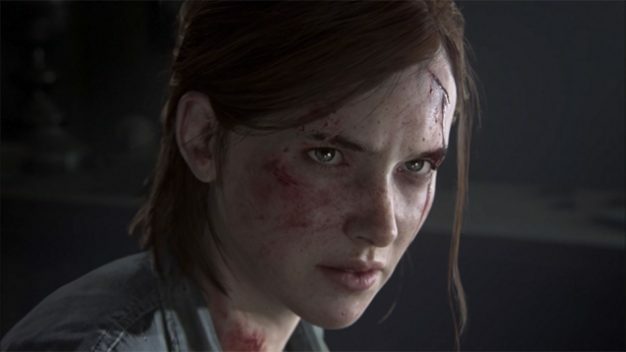 The Last of Us Part 2, without a doubt. We may not have an official release date yet, but the couple of teaser trailers we’ve seen have only wet my appetite for more. I think it’s fair to say the potential for this game is enormous. The fan base TLOU has accrued over time is a testament to how much of a legacy the original game was. It’s a game that had a satisfying conclusion, but at the same time, always left you wanting more. You can count me as one who will be pre-ordering at the first possible moment. My most anticipated games are all, uh, anticipated in the sense that they may not even come out in 2018. 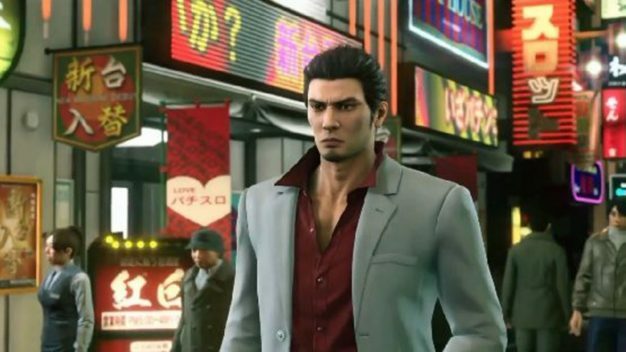 I’m hoping for a Yakuza Kiwami 2 English release next year, as well as a release of Persona Q 2. I’ll take either one! Most Anticipated Game for me is either Kingdom Hearts III or Last of Us 2. 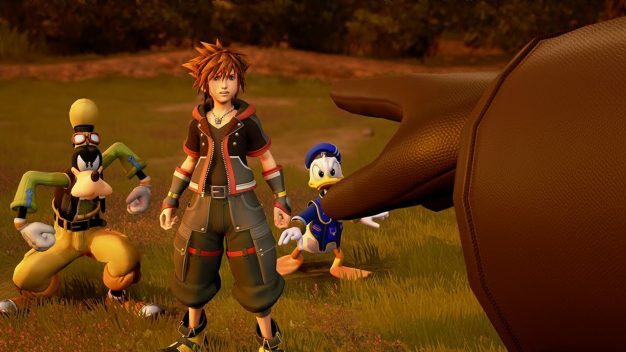 I have been waiting over a decade for Kingdom Hearts III, but since I truly believe that I am going to have to wait an additional year to get that, I am going to go with State of Decay 2. I spent a lot of hours on the first State of Decay, both on 360 and Xbone, and I will admit it was not a great game. It was clunky at times, glitchy, and not including multiplayer was a HUGE downfall for the game. 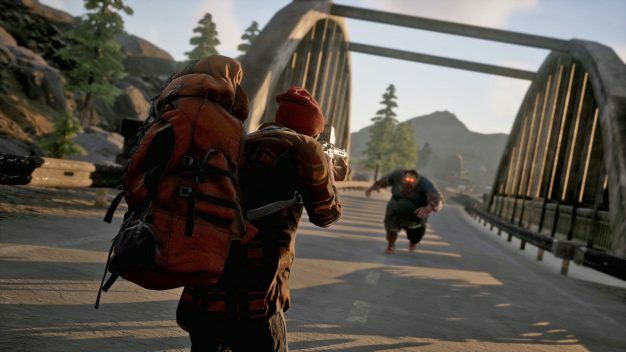 That being said, I am still a huge zombie game fan, no matter how saturated the market is with them, and State of Decay 2 looks to address all of the issues I had with the first one. I suspect that Microsoft is putting a lot of money into this project and I really hope it pays off with a great game.